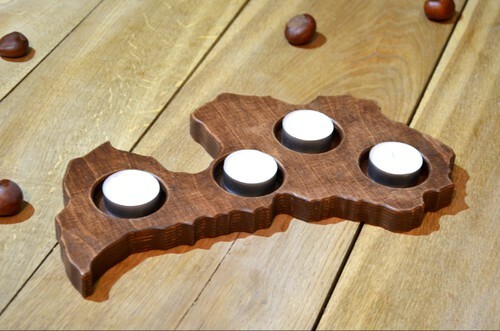 This Advent Candle Holder in a shape of Latvia country is made of birch plywood. 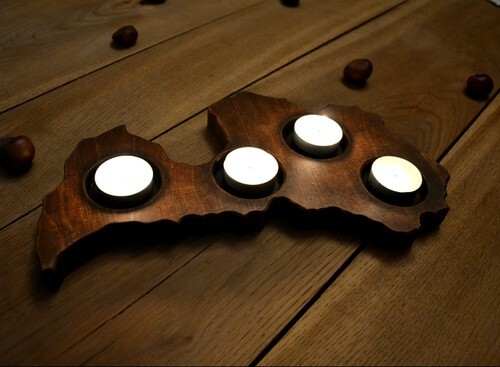 If you love patriotic and unique wood decors, this is something so perfect for you! 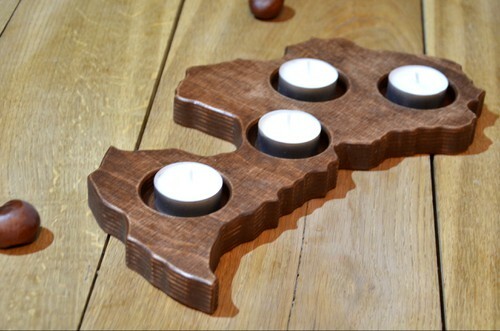 We can make custom shaped candle holders - in a shape of States or countries (please choose "custom shape holder" when placing an order and leave us a message telling which shape/contour of State or country we should use).